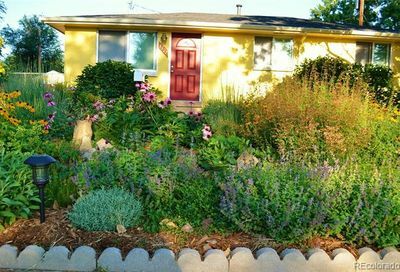 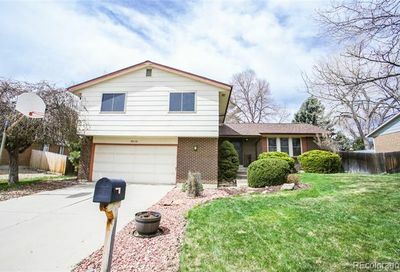 See all newly-listed homes for sale in Arvada and just listed real estate in Arvada. 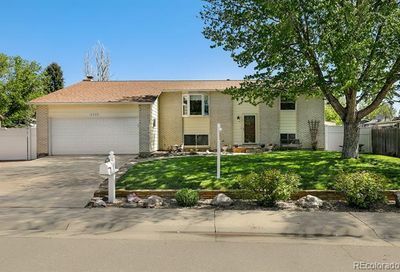 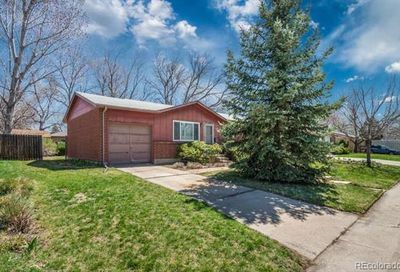 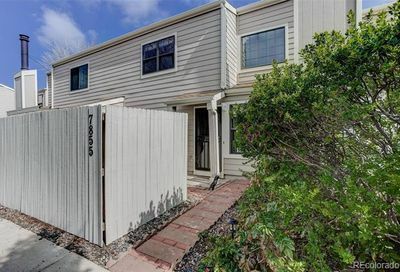 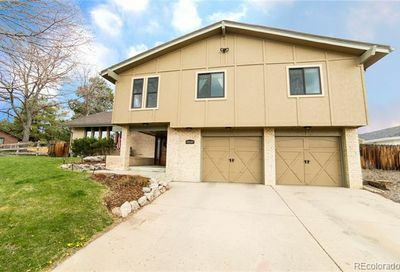 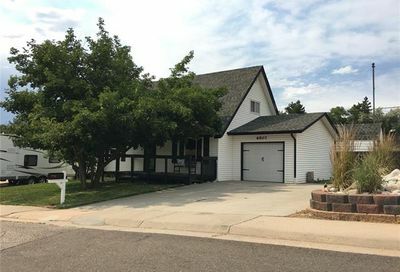 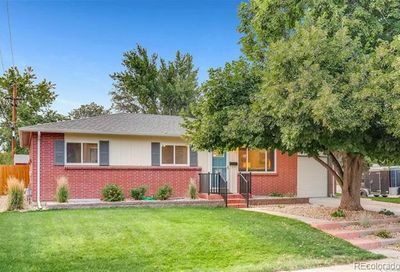 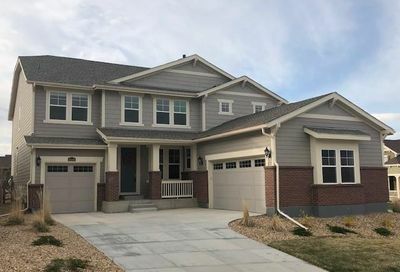 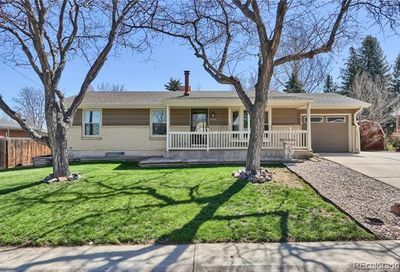 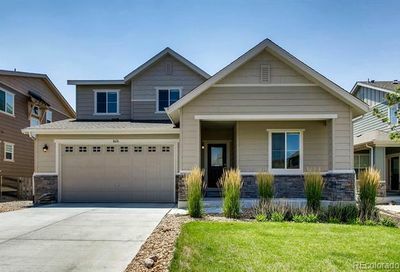 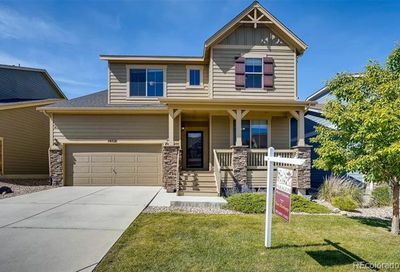 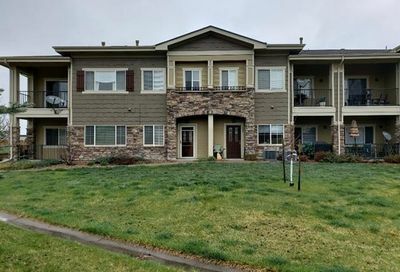 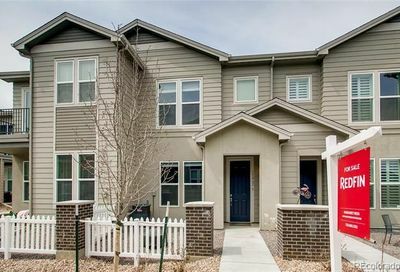 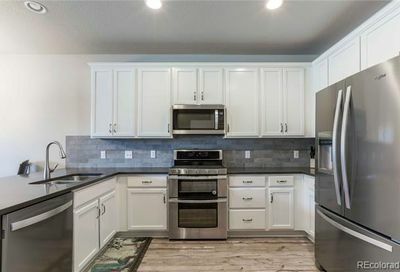 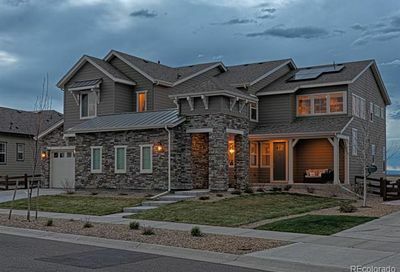 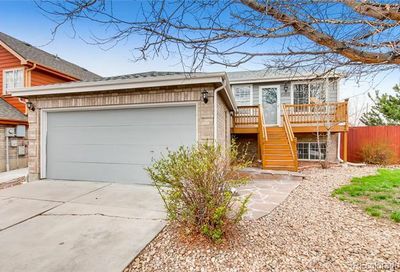 These Arvada homes for sale and real estate listings just went on the market and are updated with photos, property descriptions and details from the Multiple Listing Service (MLS). 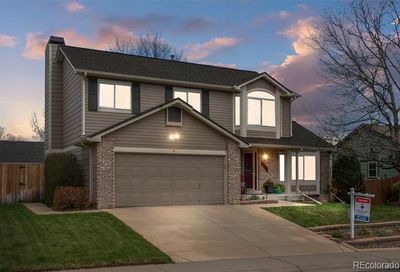 There’s a good chance these homes will sell quickly – contact us to schedule a showing. 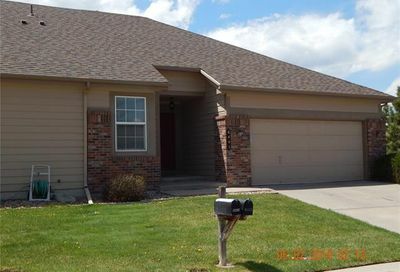 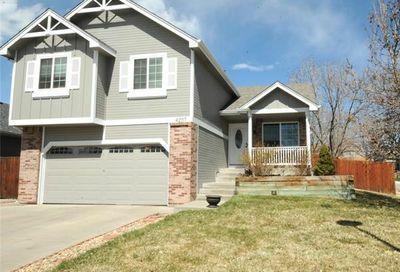 Arvada, west of Denver, is a great community with many different types of homes available.